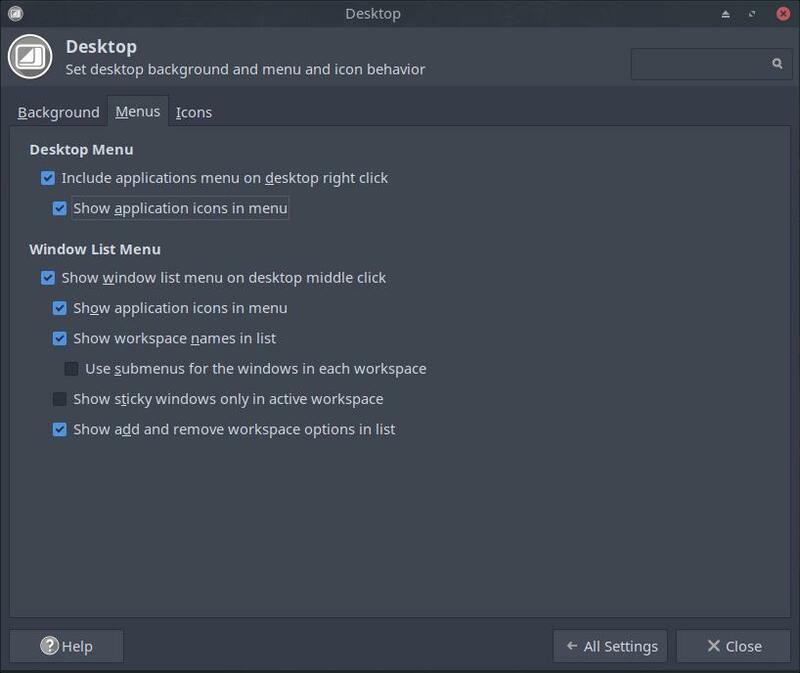 When you right-mouse click on the desktop in Xfce you get a menu – let us call it the context-menu. 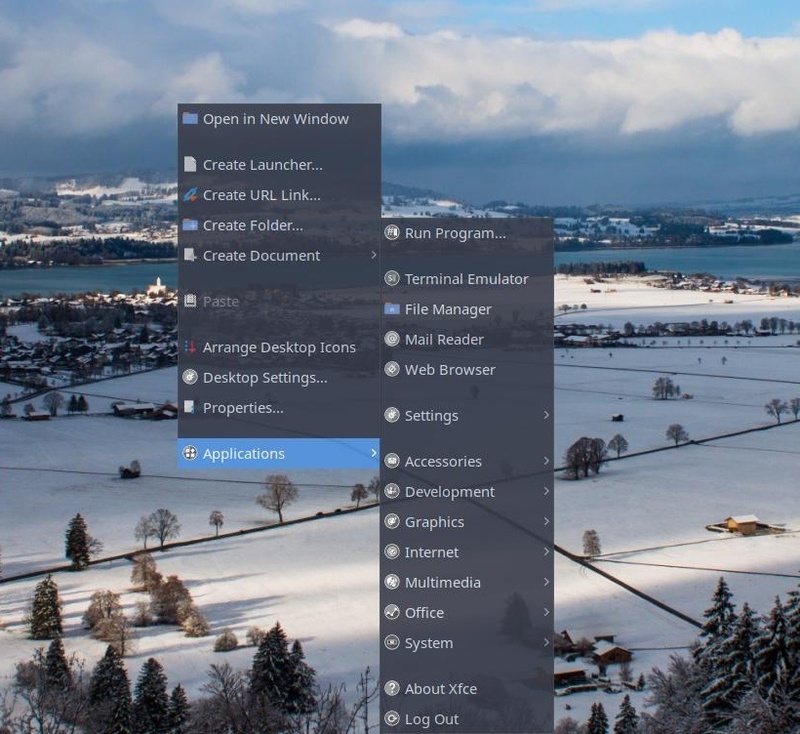 Normally Xfce has at the very end a link to the applications. We decided to get rid of this menu because of the lesser quality of the icons. If you like to get it back you can follow this tutorial.